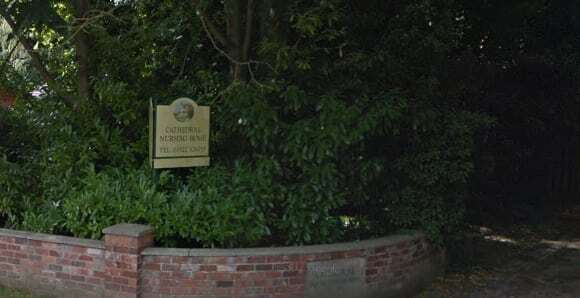 Cathedral Nursing Home in Lincoln has been rated Inadequate and placed in Special Measures by the CQC. The service was rated Inadequate in the three categories of Safe, Responsive and Well-led following a visit by inspectors in February. Inspectors found that there were not always enough staff on duty with the right skills mix to keep people safe and respond to their needs in a timely manner. The report also noted that people were at risk of harm from poor infection control procedures and environmental issues. The CQC highlighted uneven floors in public areas with some areas poorly lit, fire risks not safely identified or managed in the laundry rooms and unsafe medicine management. Maria Gatt, managing director of provider Hayworth Care Ltd, told Lincolnshire Live: “We are aware of various statements made by the press and via social media since the publication by the CQC of its inspection report following its inspection of the home on February 20, 21 and 28. “We can confirm that the CQC carried out a two-day re-inspection on July 24 and 25. “The initial feedback from that inspection is of overall improvement. “It is not currently known when the outcome of the inspection will be published.